2 images were taken on Sun 26Sep, one from when the bangle was soak trying to catch the bubble! 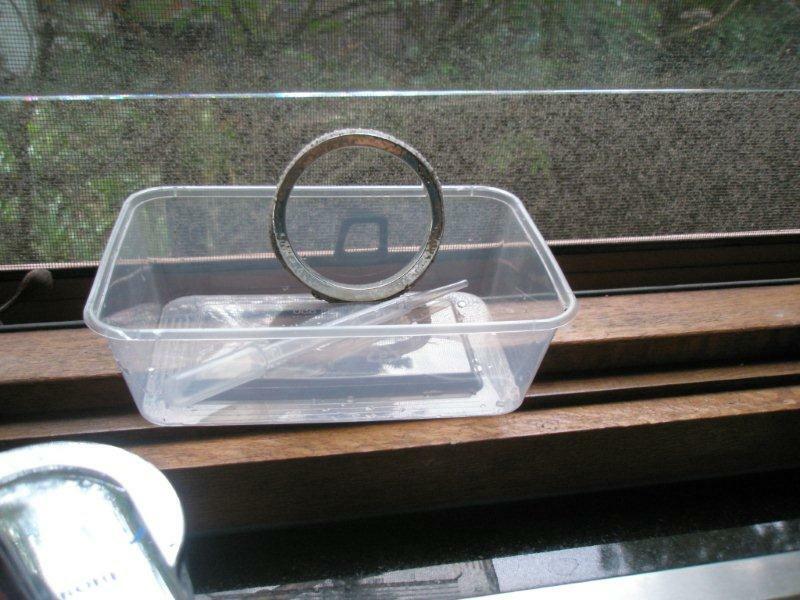 the seeds were saying “hello!” Placed the bangle in a container and on the windowsill next to the kitchen sink. The pod’s dry, more water needed and quite often too. The pipette is not easy to use, have to water at least twice. The pod has expanded, more rounded and full – the seeds must be moist with little bumps along the pod. 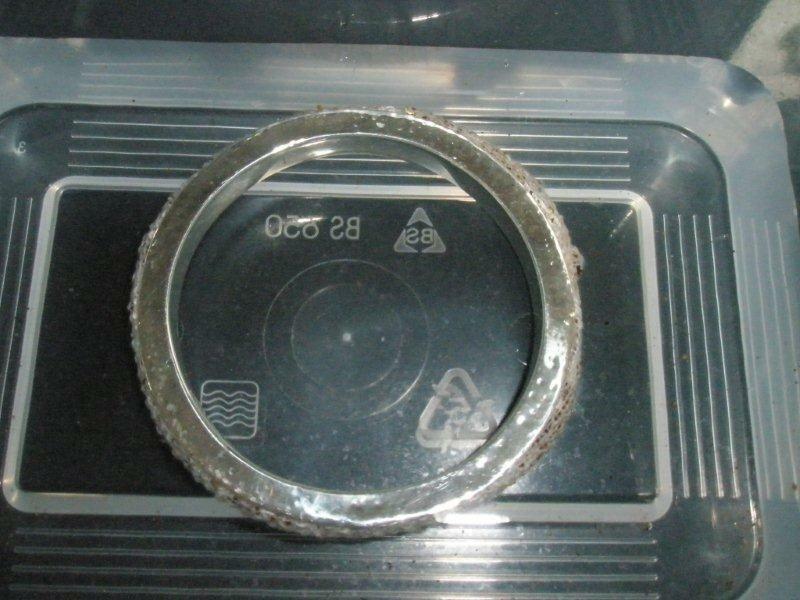 I put the bangle on, it’s very cold. The metal feels heavy too. Not much sun the past days being overcast, keep watering and notice more shoots are getting stronger. Have taken images of the growth on my left lower arm. Here are Joan’s First Images!